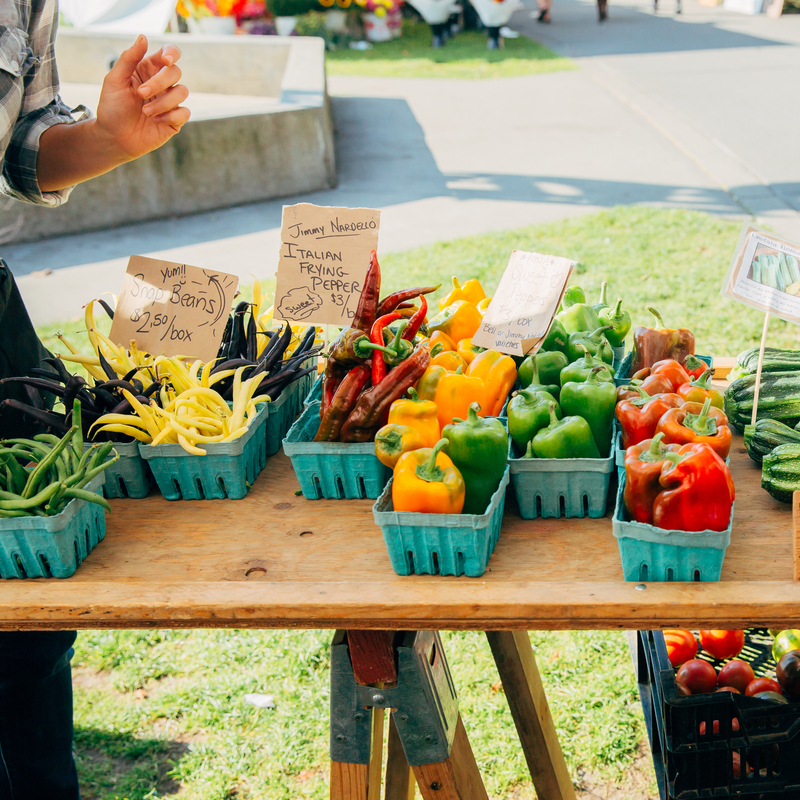 The best way to support local and regional food producers is to shop the Farmer’s Markets in your area. It’s a great way to get creative with seasonal ingredients and meet the faces behind your favorite produce and products. When: Every Saturday 9:00am - 3:00pm from May through October. Where: 22nd Avenue NW and NW Market Street.